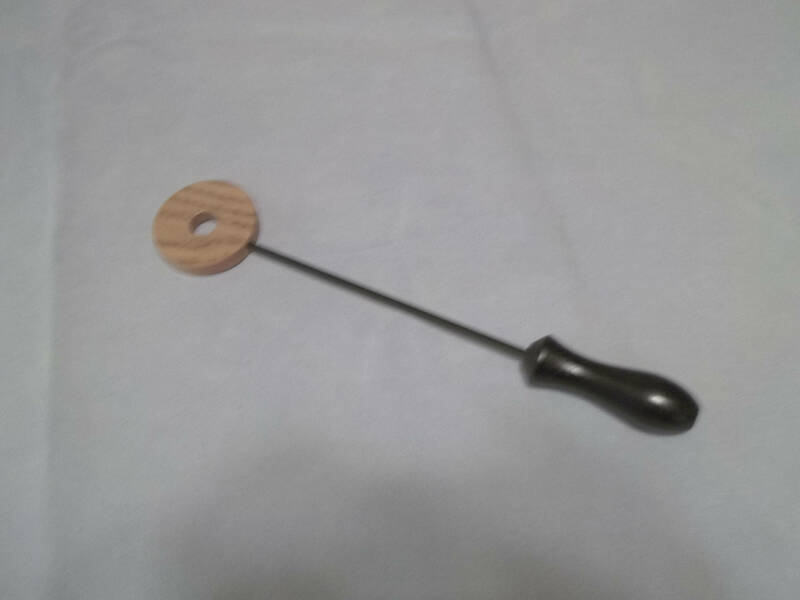 The Short Donut Popper! A Striking Toy! This item is a striking new toy! 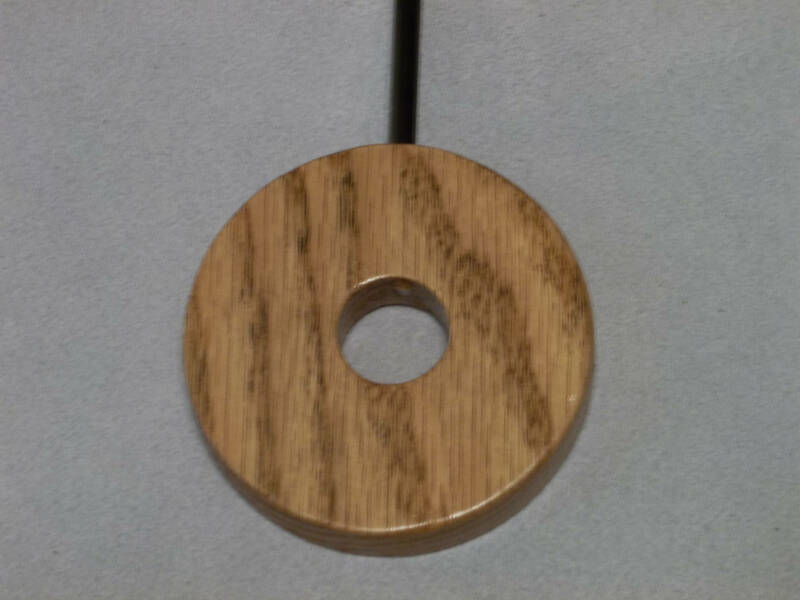 A 3 inch diameter, 1/2 inch thick red oak head on a carbon fiber rod. The hole is 3/4 inch. This will absolutely pack a punch. The length is approxiamtely 14 1/2" long. HOWEVER, as with all items from my store, please play safely. These items can cause serious injury if used improperly.